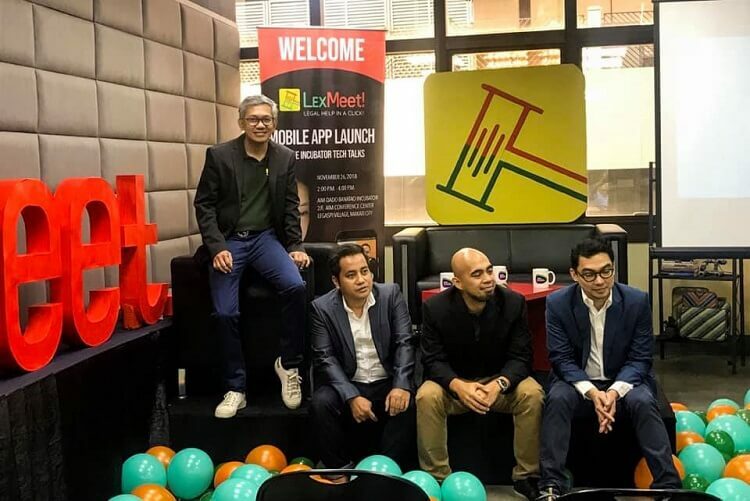 LexMeet recently launched its mobile application to offer easy access to lawyers and affordable legal consultations online. Aiming to help citizens who are in need of legal advice, LexMeet has introduced the LexMeet app that allows users to register for free. Then, users will be given a free credit for as low as Php500 through Paypal, Dragonpay, Coins.Ph, and Google Pay. Affordable enough, they revealed that their consultation fee starts for only Php500 compared with the Php2,000 regular base fee. Using LexMeet is easy, too. Clients will send a legal consultation request where their legal problem will be matched with a lawyer specialist that meets their requirements. They simply have to submit their legal inquiries and provide their stories, objectives, questions, and supporting documents through the app. Once matched, their consultations will be done via video call. Meanwhile, LexMeet has already served as the online go-to-legal-webspace of OFWs and SMEs since 2017.